Giving myself the gift of forgiveness first, and embracing the past (all of it), allowed me to freely extend this grace to others. 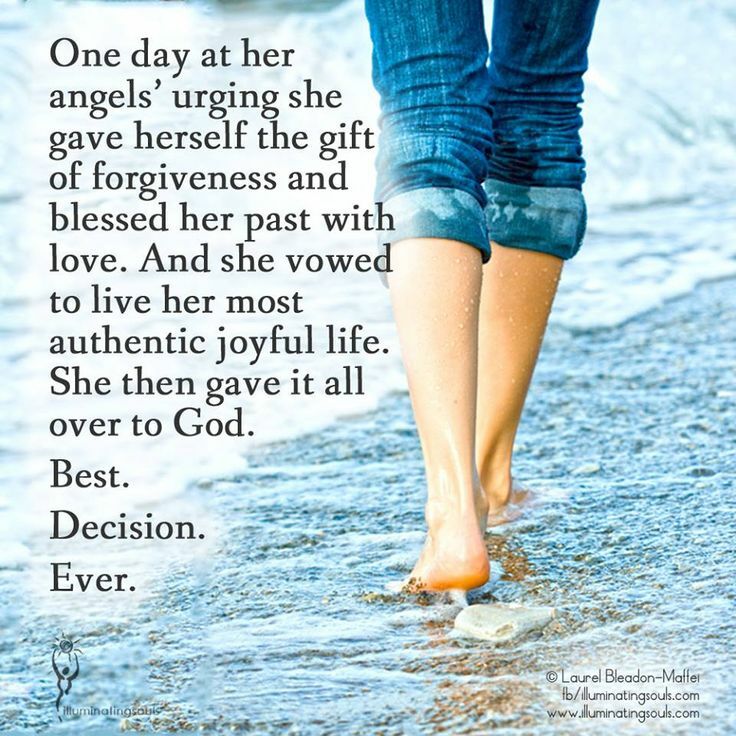 This has paved the way for a peaceful, joyful, love-filled life! This entry was posted in Uncategorized and tagged forgiveness, Grace, Love by flexiblyblessed. Bookmark the permalink.